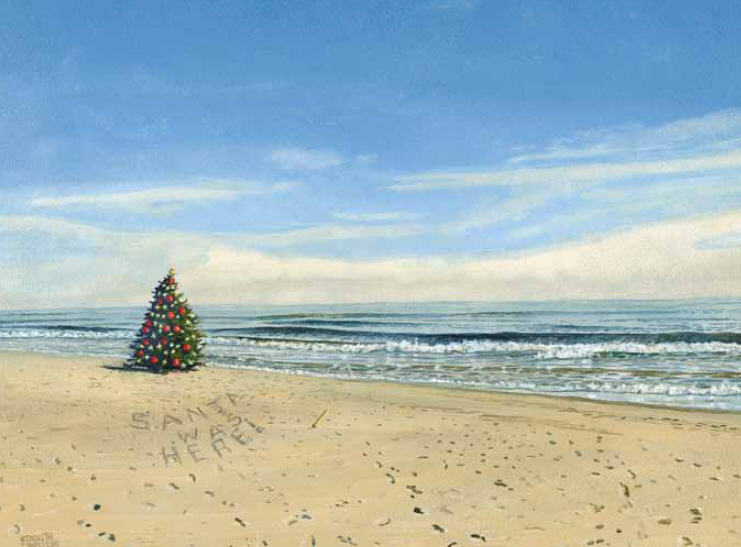 Village Realty on the Outer Banks of North Carolina Begins Annual Fundraising Events to Benefit the OBX Angel Tree Project with Online Auctions and Raffles. 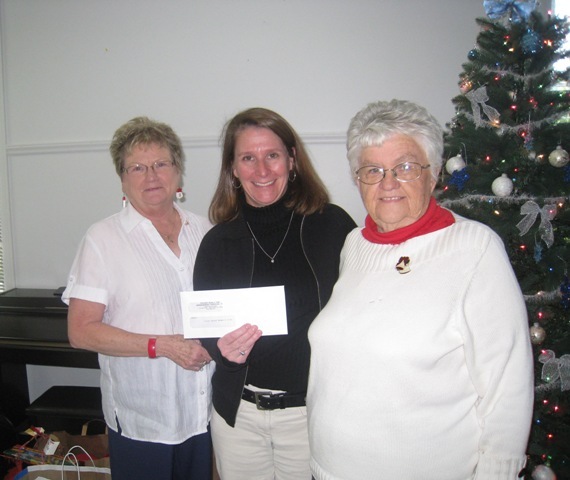 The 33rd Annual OBX Angel Tree Fundraiser is co-sponsored by Dare County Social Services and the Outer Banks Women's Club. Village Realty participates every year by holding auctions for vacation weeks, gas grills, computers, ultra-light tours and more. Each department or office in the company promotes their own project with proceeds going to benefit this charity. It’s always fun to see the original fundraising ideas and watch everyone come together to help out the Outer Banks community. 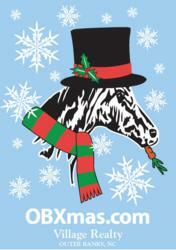 Every year Village Realty employees and agents engage in a spirited competition for charity at Christmastime. Each department holds a fundraiser of its choice to raise money for families who need extra help during the holidays. Departments enjoy competing to see who can raise the most money for the Christmas fund. Project chairperson Emily Lewis says "It's always fun to see the original fundraising ideas and watching everyone come together to help out the Outer Banks community." 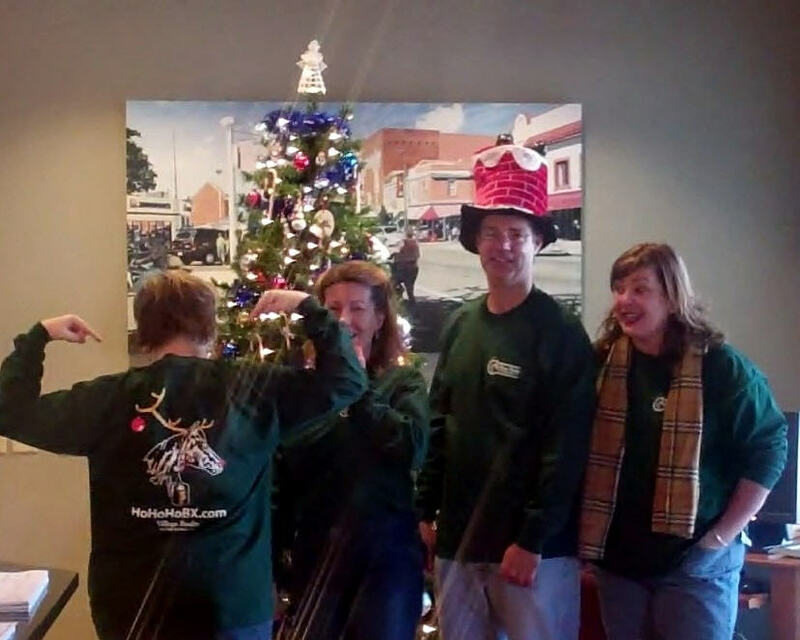 In addition to holiday fundraisers, the dress code is relaxed allowing everyone to wear blue jeans in exchange for a $1 per day donation to the Christmas Fund. Village Realty matches the employees and agents dollar for dollar on all the money raised. Last year, over $7,800 was donated to the Angel Tree Project. 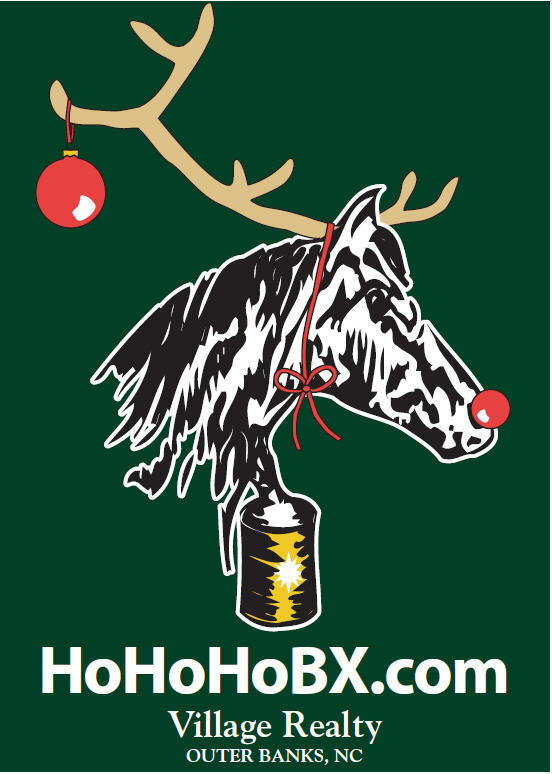 Due to Hurricane Irene, the need for assistance during the holidays is greater than ever on the Outer Banks. This year auction and raffle items include a week off season at the beautiful Croatan Surf Club on the oceanfront in Kill Devil Hills; a tandem Ultra-Light trike trip; private wine tasting for fifteen people at OBX Trio; a Weatherby model shotgun; a week in an Ocracoke Island vacation rental, a flat screen TV, and a Lenovo ThinkPad Notebook. For the first time auctions are open to anyone, not just employees of Village Realty and their families. To see a list of items and register to bid please go to CharityAuctionsToday.com. Village Realty is a full service real estate company offering over 600 OBX vacation rental homes and professional services for buyers and sellers of property in this popular vacation area. Locally owned and managed this Outer Banks firm has been in business for over twenty years and focuses on exceptional customer service to clients and customers. With check-in offices in Nags Head and Corolla, they represent premier properties ranging from oceanfront condos to large, oceanfront and soundfront estates. They were the first vacation rental company in this coastal community to provide bed linens and bath towels for guests and the first to "go green" by eliminating a large, paper brochure. The "Inner Banks" real estate needs are serviced by an office location in Columbia, NC. and there is also a sister company; Ocracoke Island Realty which manages over 300 vacation rentals there. In addition to their holiday fund raising efforts Village Realty maintains an active Facebook page with weekly giveaways and contests. Followers have opportunities to win gift certificates to an Outer Banks restaurant, stays in an Outer Banks vacation rental and even helicopter rides over the beach. For more information please call the Nags Head office at 800.548.9688 or the Corolla office at 877.546.5362. 7.546.5362. Village Realty is open seven days a week from 9 a.m. to 5 p.m.